TBS Adds Jeff Foxworthy Show; Worst Audition Ever Gets 3-Month Run In L.A.
TBS has made a slight addition to its fall 2012 schedule. They will be adding another sitcom, but not until November. 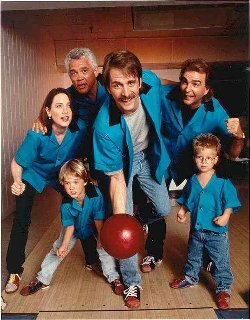 The sitcom is the 1995-97 sitcom The Jeff Foxworthy Show. The 41-episode sitcom has not been on the air since it aired on CMT and Nick at Nite quite a few years back. 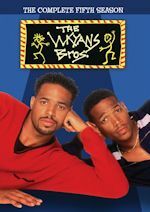 TBS will air the series on Saturday mornings in a four-episode block from 5-7am beginning early morning on Saturday, Nov. 3, 2012. It will be replacing four airings of Married...with Children, which will remain every other morning from 5-7am. No other schedule changes will be made to the fall schedule that we announced. 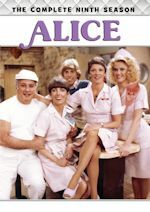 The sitcom aired its first season on ABC before moving to NBC in its second season. Stand-up comic Jeff Foxworthy stars as a hardworking, self-proclaimed "redneck," striving to keep up with his fledgling heating and air business, his wife, kids and his well to do in-laws. Blue collar comedy at its finest! Haley Joel Osment and Jonathan Lipnicki played Foxworthy's sons. 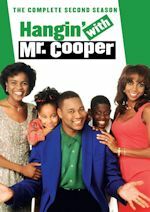 The sitcom only lasted two seasons but it has been featured on cable in syndication and both seasons are out on DVD. Catch the sitcom coming to Saturday mornings on TBS this November! Stay with us for any further updates! After a successful one-year anniversary in Los Angeles and a sold-out charity benefit in New York City (which we were happily on hand for! 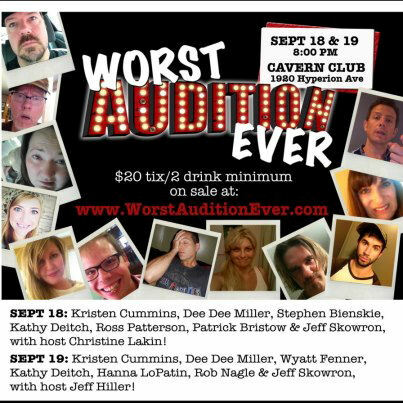 ), Worst Ever Productions is proud to present their first monthly run of Worst Audition Ever this fall at the Cavern Club in Silverlake, CA - produced by Christine Lakin (Step by Step), Alec Ledd, Daniel A. Miles, and Corri English. Of course if you don't know (we mentioned the NY show in June), it is an evening of comedy about a group of artists (actors, directors, dancers, etc.) telling their real stores about the all too familiar audition process. The format is simple - a blank stage with one microphone - making the shared stories truly intimate and personal. For anyone who has ever had an embarrassing moment "putting themselves out there" in the name of art, Worst Audition Ever presents a wry and candid evening of some of the most awkward moments in artistic vulnerability – because pain is best served funny and with cocktails. The three-month run began last night actually, but you can still go tonight (Sept. 19) at 8PM for the last September show. Actors/writers performing this month are Kristen Cummins & Dee Dee Miller (The Mark & Mike Show, Troubled Ambition), Stephen Bienskie (Silence! The Musical), Kathy Deitch (Wicked), Ross Patterson (FDR: American Badass! ), Jeff Skowron (NCIS, The Burg), Jeff Hiller (Silence! The Musical, 30 Rock), Patrick Bristow (The Groundlings, Ellen), Wyatt Fenner (Bones), Hanna LoPatin (writer on Partners, UCB), and Rob Nagle (Mad Men, Eli Stone). A new group of artists will participate every month! The October shows are scheduled for Wednesday, October 17 at 8PM and Thursday, October 18 at 8PM. And the November shows are scheduled for Tuesday, November 13 at 8PM and Wednesday, November 14 at 8PM. Tickets are only $20 online or you can buy at the door...so it is well worth the price. Believe me, I went to the New York City show in June and had a blast! Christine Lakin is the Creator/Producer and is a friend of this website. 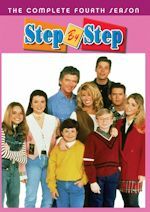 Christine is also of course an actor and probably known best to fans of sitcoms as Al Lambert on the long-running TGIF sitcom Step By Step for ABC. She has also appeared in dozens of TV shows and films including Family Guy, Melissa & Joey, Stevie TV, You Again, Valentine's Day and New Year's Eve. She wrote, produced and stars in the webseries Lovin' Lakin on Hulu, which is a SitcomsOnline.com favorite webseries! 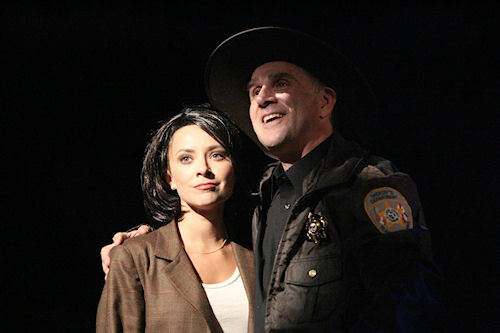 She is a nominated choreographer and a member of The Troubadour Theater Company. In addition to producing this three-month run of Worst Audition Ever, Christine is starring in the L.A. version of Silence! The Musical, a hilarious parody based on the Academy Award-winning film. She plays Clarice, the same role as Jodie Foster in the film. The musical runs every Thurs-Sun at The Hayworth Theatre in Los Angeles through early November. The Los Angeles Times calls Christine "the secret weapon of the production." Make sure you buy tickets and see Christine in action in that as well!